There are hotels that know just what you need. They have understood exactly how to cater for their guests’ wellbeing requirements by providing a whole range of healthy activities. 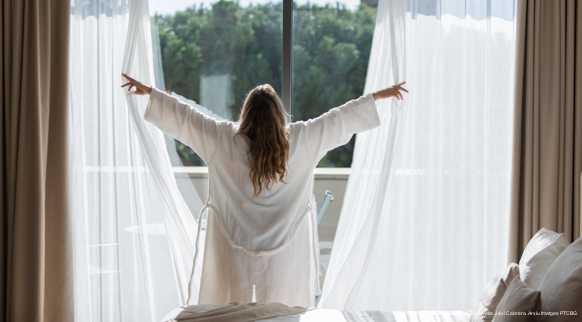 If you’re looking for more than just a good rest, discover the other options on offer to help you relax and unwind.